Mane Shop Fronts supply and install aluminium shop fronts and shop front doors in Skelmersdale, all of our shop fronts are made from high quality aluminium section. 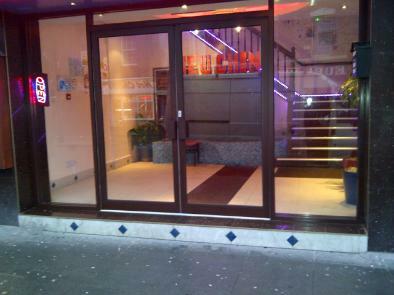 Mane Shop Fronts will help you design the shop front you require that can come in any colour and with any type of door. If you need a quotation for a shop front in Skelmersdale then please get in touch by email neil@manedoors,.com or telephone 01613209322. Mane can supply new shop front doors, replace shop front doors or repair shop front doors in Skelmersdale. When we replace a door we can match the colour and style of your old shop front and is a cheaper option than replacing your full shop front. Mane can carry out repairs to doors including your doors closers, floor springs and locks. 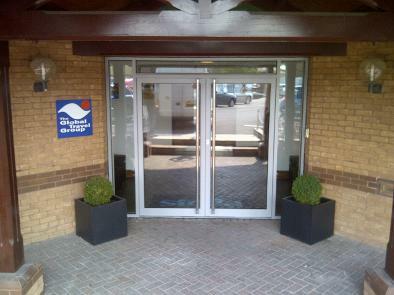 Please contact us for a quote for a shop front door in Skelmersdale.